The finishing touches are all done! Just added a few more highlights and refined a few of the features as noted in the last post. 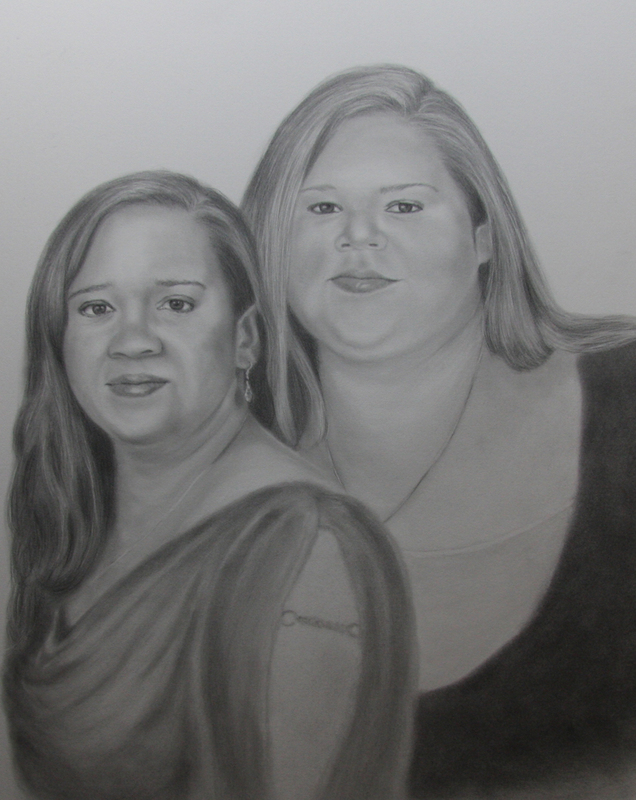 I am quite happy with the final portraits and I hope their mother will be as well! Yes I'm sure she will be happy. There's somethgin about the eyes that makes you keep looking into them. Lovely job on them! Thanks so much Vanessa I really enjoyed this one. What a difference a good quality photo makes!